Have Fast T's Car And Truck Engine Diagnostic & Automotive Fix Your Vehicle Now! Done Mobile! We Are AVAILABLE for house calls.. Fix Your Disabled Engine On Your Time! With Fast T's Always Affordable, Mobile Auto Repair Convenience! 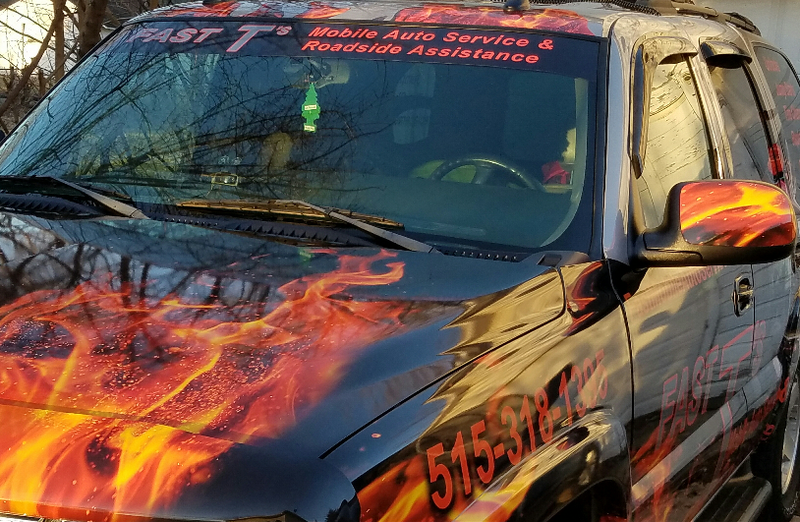 Fast T's Mobile Auto Repair and Service of West Des Moines, Iowa is your local Light Mobile Automotive Engine Diagnostic & Auto Repair Provider. We can help you get back on the road again in no time with high-quality automobile motor repair and installation services, performed by our ASE certified technicians. With over 20 years of professional experience in the automotive industry, Fast T's is able to quickly respond, diagnose your engine, and recommend the proper fix to your engine. Providing quality Computer & Mechanical Diagnostics, Automotive Repair, & Automobile Maintenance. All backed with our 12,000/Mile 2/Year Parts Replacement Warranty, and Guaranteed Labor. We value all of our customers! We work on all makes and models of cars and light trucks, with same-day service. Listed here are only a few of the services we offer for your vehicle. We specialize in light automobile repair and maintenance, computer & mechanical diagnostics, auto parts pickup/installation, do it yourself help, alternators, serpentine belts, tensioner pulley & assemblies, door lock switches, cables, hoses, clamps, power steering pumps, belts, head lights, tail lights, fuses, lamps, bulbs, tires, batteries, and MORE! ​We have networked professionally for over a decade in the entire metro area, and throughout all of Central Iowa. If we are not able to offer the professional automotive repair or auto services that you need, we know someyone local, recommended, and certified who does! We believe there is only 1 way, to do automotive business right; That is by doing business the right way! We will not perform or recommend, unrecommended car and truck motor repairs or services. Please call us with any questions, we are always available 24 hours a day! ​"Put Your Mind At Ease"
Wipers, Bulbs, Fuses, Tail Lights, Head Lights, Filters, & ALL MINOR Auto Repairs in West des moines that take 15 Minutes or less & do not require diagnostics are a flat Service Call rate Of $50 thats all! 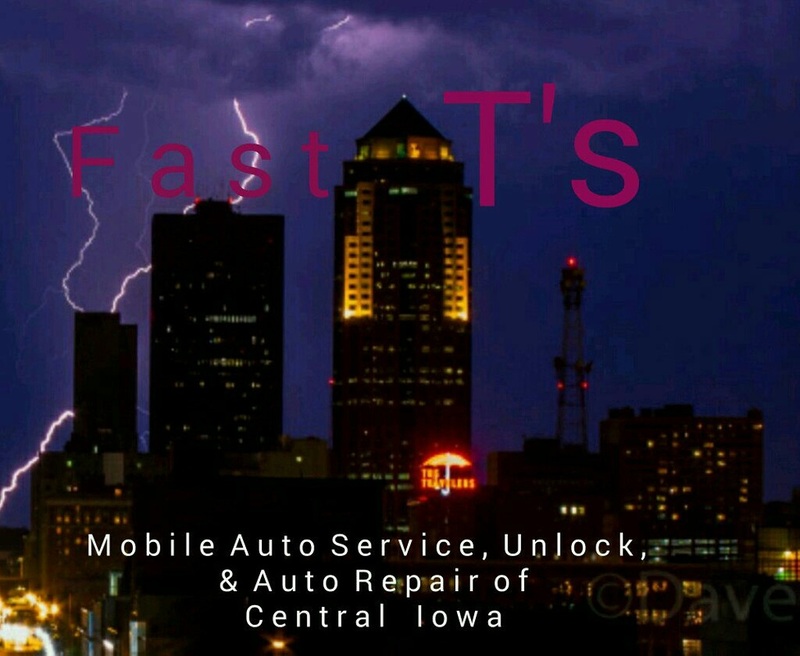 Fast T's Mobile Battery & Charging Systems Diagnostic, Auto Repair, and Service Of West Des Moines, Iowa, Are Your Local Car & Truck Charging Sytems Diagnostic, Auto Repair, & Battery Replacement Experts. 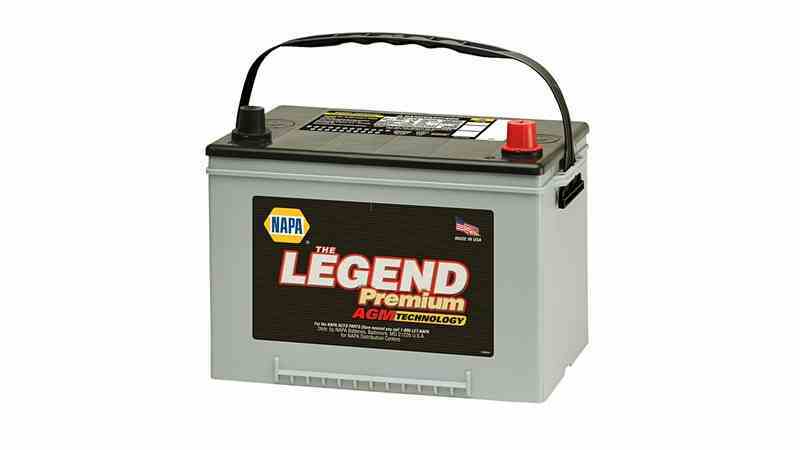 Fast T's Will Quickly Respond To Help Assist You, With Your Dead Car or Truck Battery, Alternator Malfunction, Or Both. Our Award Winning Charging Sytems Diagnostic, Automobile Repair, & Battery Replacement Service, Combined With Our Large Network Of Auto Parts Suppliers Means Your Automotive Problem Is Solved, And You Will Soon Be Having A BETTER DAY! 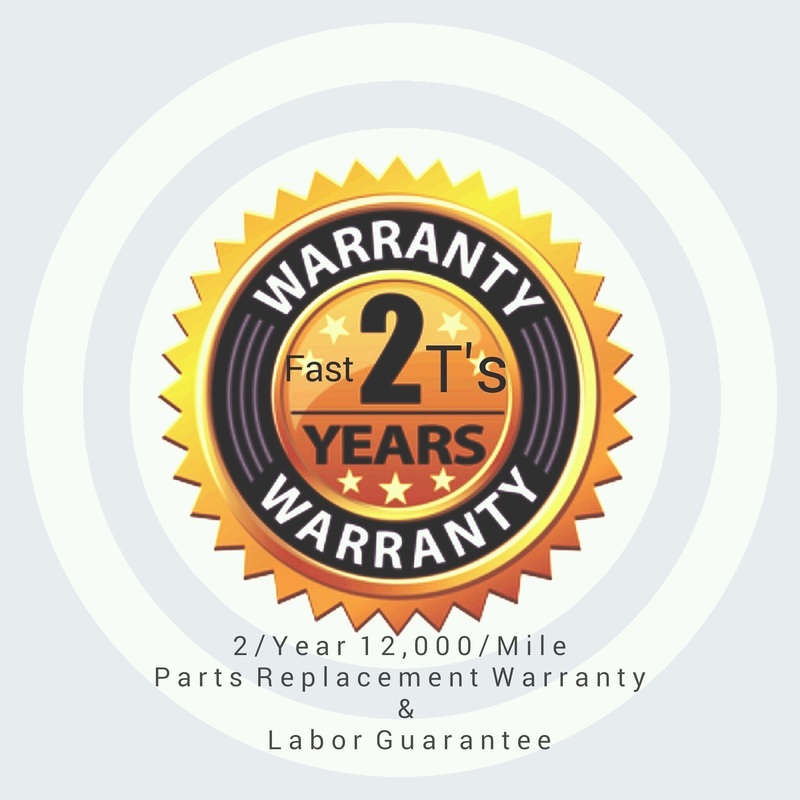 ​All Repairs Include A 12,000/Mile 2/Year Parts Replacement Warranty, And Labor Guarantee Except When Used Auto Parts Are Requested By Customer. Used Automobile Parts Come With An Inherent Risk, And Customer Assumes All Liability. New Car and Truck Engine Parts Are Preferred, and Recommended For Most Automobile Engine Repairs. Fast T's Mobile Auto Repair Will Quickly Diagnose & Replace, Your Worn,Cracked, Or Broken Serpentine Belt On Your Car Or Truck. 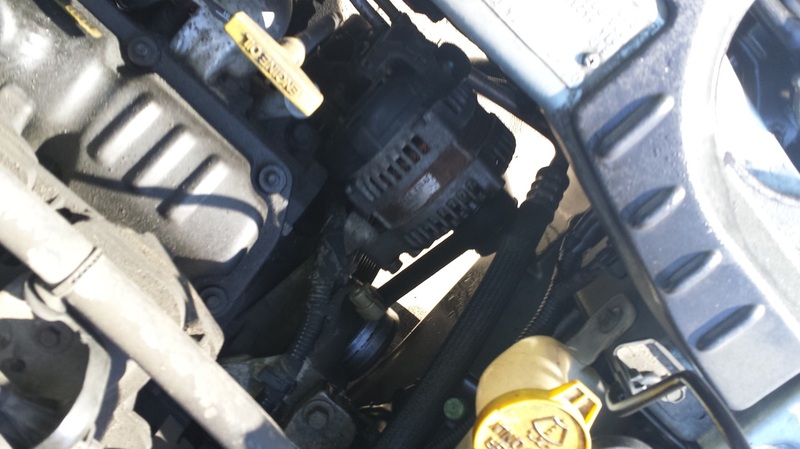 Many Different Mechanical Problems Such As A Bad Water pump, Idler Pulley, Tensioner Pulley, Alternator, Power Steering Pump, Harmonic Balancer, Air Conditioning Pump, & More Can Cause A Good Serpentine Belt To Go Bad. Serpentine Belts Are Considered To Be General Automotive Maintenance & If It Appears To Be Worn, Or Cracked At All It May Just Be Time To Replace It Due To Normal Wear. When The Inevitable happens- CALL Fast T's Mobile Auto Repair & Service! We Repair Car and Truck Motors In West Des Moines, Iowa 50266 & All Surrounding Communities In Central Iowa Including But Not Limited To~ Des Moines, IA. Adel, IA. Ankeny, IA. Altoona, IA. Carlisle, IA. Pleasant Hill, IA Waukee, IA. Norwalk, IA. Urbandale, IA. Clive, IA. Johnston, IA. Grimes, IA. Windsor Heights, IA. Beaverdale, IA. Bonneville, IA. & MORE! Fast T's Will professionally unlock your locked car, truck, or semi, we will change your light car or truck tire, have it repaired or replace it, all automotive services are available, general automobile maintenance, diagnose and replace your battery or jumpstart your battery, bring you gas, bring you air, perform light automotive repairing services, computer diagnostic, full service automotive repair referral, auto parts pick up & locating, do it yourself help, arrange to have you towed, set up an appointment to make and program new keys by an insured and bonded locksmith, & MUCH MORE!